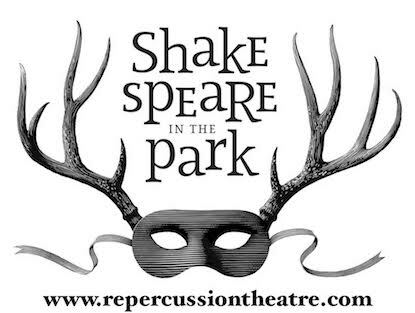 Shakespeare goes to School: Repercussion Theatre’s Artistic Director, Amanda Kellock, is a respected director, actor and teacher who loves sharing her passion for Shakespeare with students of all ages. She can lead workshops for teachers or for students, for groups small to large, and for varying lengths of time. Contact us if you’re interested in having Amanda lead a workshop at your school! Playing With Shakespeare Workshops/Masterclasses: We offer a Playing With Shakespeare workshop about once a year, led by different professional actors, directors and/or coaches. These workshops are for emerging and established artists, and explore ways of approaching Shakespeare’s text playfully and actively. We play with rhythm, punctuation, spelling, and more. We work on our feet, exploring how to get Shakespeare in our bodies and bring the text to life. If you have a group of interested artists, we can create a workshop just for you! If you’re interested in one of our workshops, contact ad@repercussiontheatre.com for prices and availabilities.